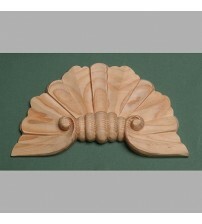 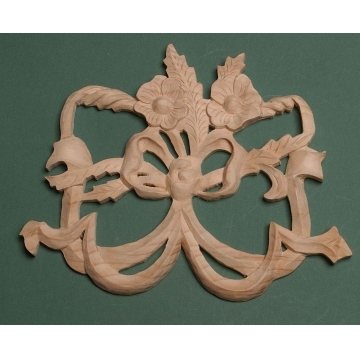 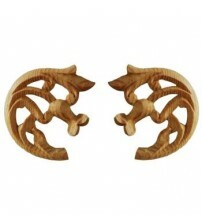 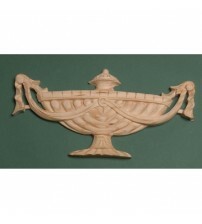 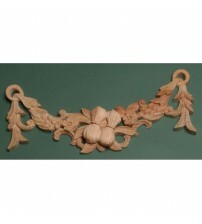 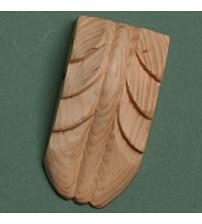 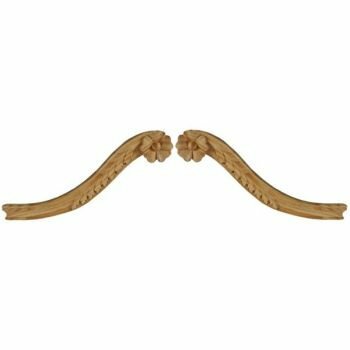 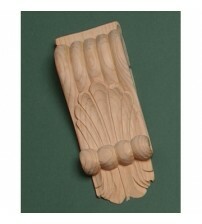 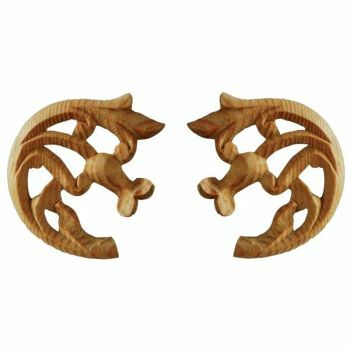 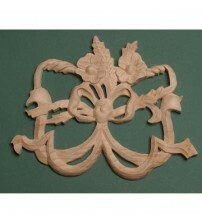 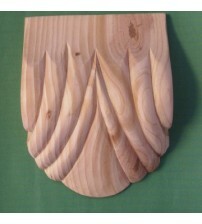 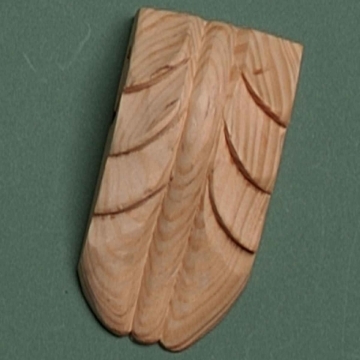 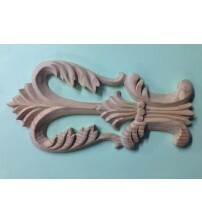 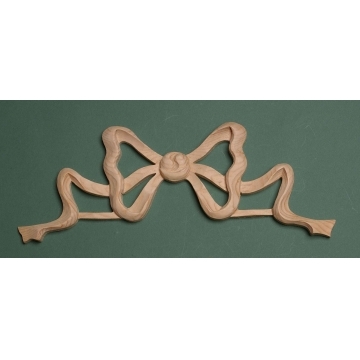 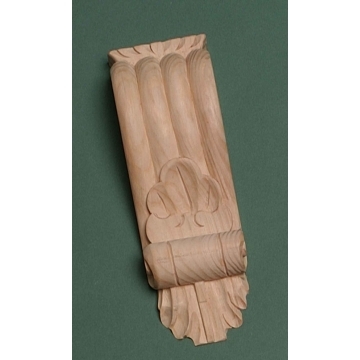 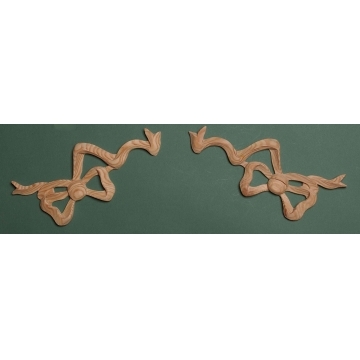 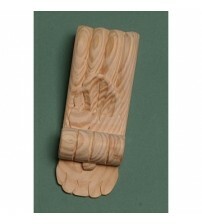 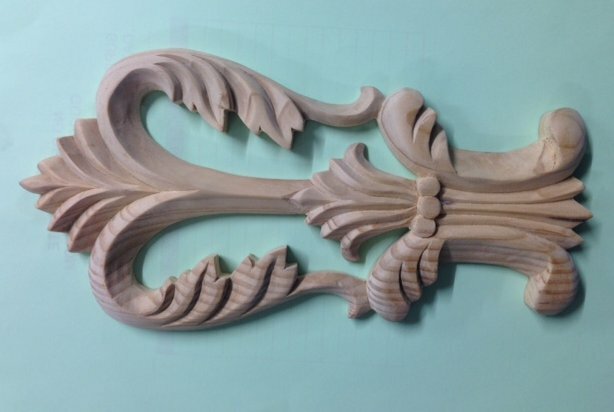 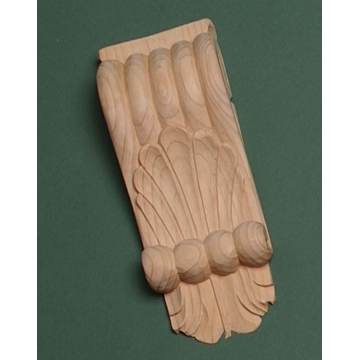 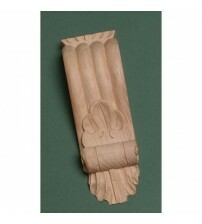 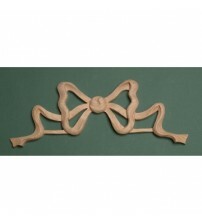 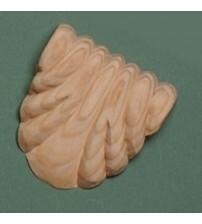 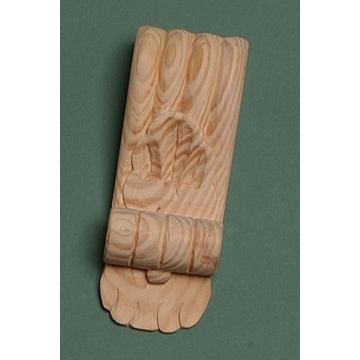 Discover our range of artistic wooden furniture mouldings, appliques and carvings. 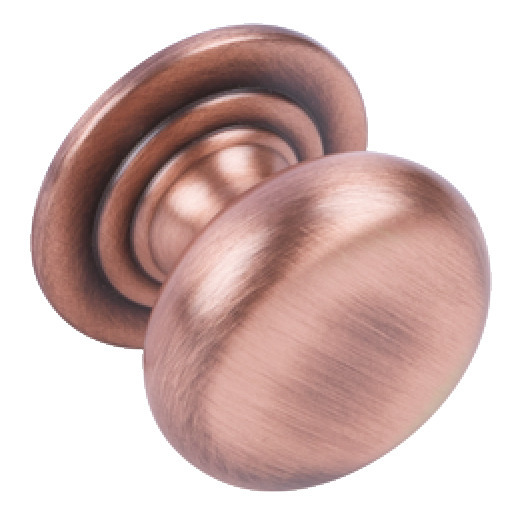 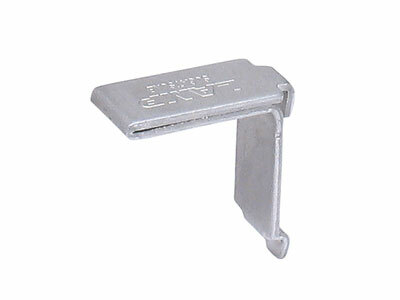 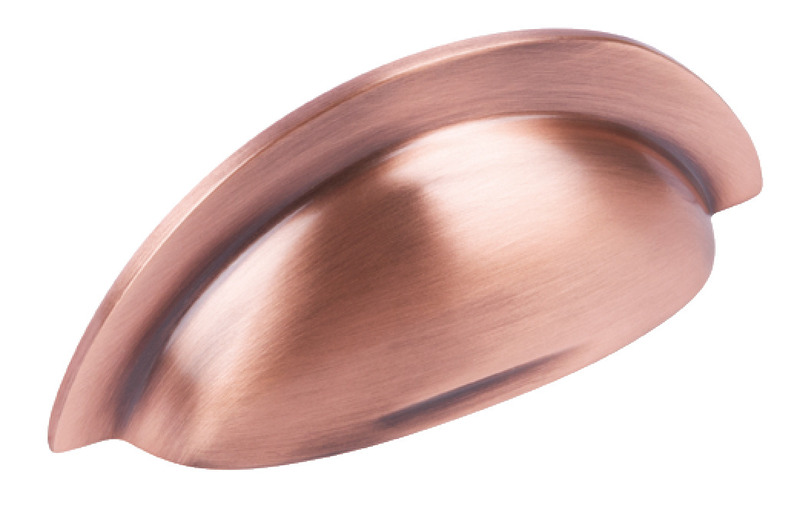 We stock a wide range from wood brackets, flowers and corbels to wood furniture feet, wall plaques and pedestals to add character to your furniture and home. 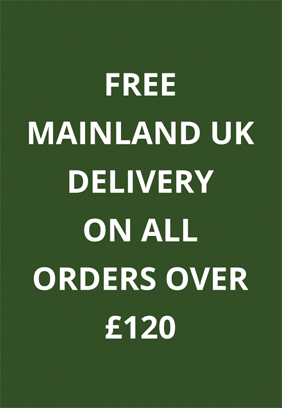 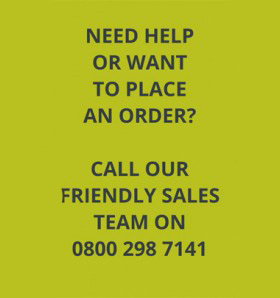 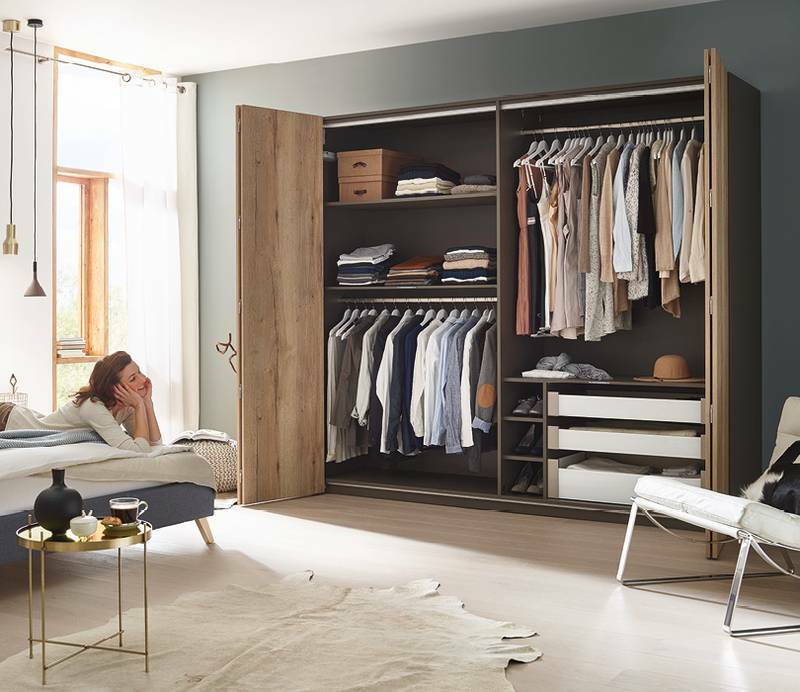 With free delivery on orders over £120, there’s no better time to buy, so browse our selection below.